Here at BooksRun we make sure that books become reusable since it helps save money for our students and reduce deforestation on our planet. 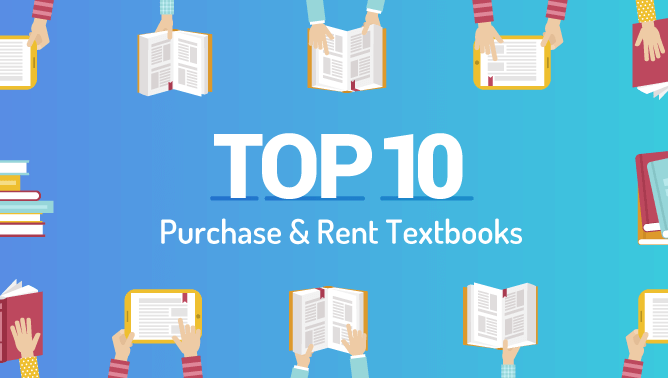 We would like to show you how we make reading affordable to everyone by carefully monitoring the prices of our competitors and setting some of the lowest prices on the market. 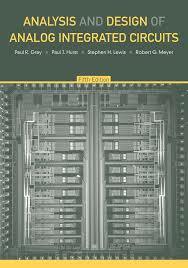 The must-have for engineers which gives the most comprehensive explanation of the design of CMOS and bipolar analogue integrated circuits. The latest edition analyses in depth a new-voltage bipolar operational amplifier in Chapters 6-7, 9 and 11. The update of Chapter 12 has been introduced to include an example of a fully differential folded cascade amplifier. Due to its complete coverage, this book will be of immense use for engineers looking to understand the key concepts in their field. The Tenth Edition of this best-selling text helps students succeed in their biology studies through clear narrative and innovative use of photos and graphics. It gives a better understanding of biology by making visual connections across chapters. New Make Connections Figures help students see “big picture” relationships whereas New Scientific Skills Exercises in every chapter help build such important skills as data analysis and experimental design. 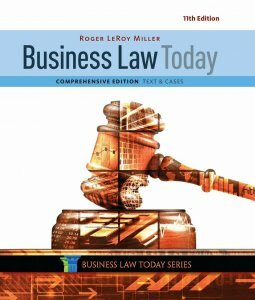 The ideal introduction to the law and what it means in today’s business world, the 11th Edition of this popular textbook guides you through contracts, secured transactions and warranties. Its comprehensive writing style is matched by engaging pictures which makes very complicated matters easy to understand. 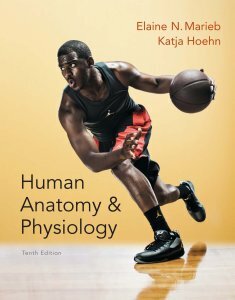 Having helped to launch the careers of more than 3 million healthcare professionals in the world, Marieb assists students and their instructors with making meaningful connections within and across chapters with this newly edited Tenth Edition of Human Anatomy and Physiology. The introduction of “Chapter Roadmaps” and modular organisation of key concepts make the material easily understandable to students and relate the information to practical issues. In such a way students understand better the importance of particular chapters to their future careers. The new 16th Edition gives an up-to-date and comprehensive overview of new standards and codes as well as presents an integrated concepts approach to auditing from start to finish. 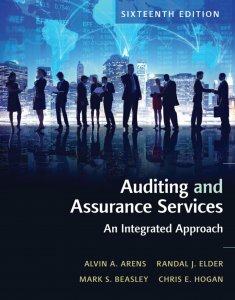 The primary objective of this edition is to integrate real-world examples together with the explanation of the fundamental concepts of auditing, risk assessment processes and evaluation of evidence. 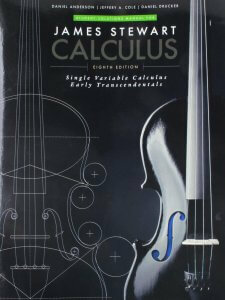 The 8th Edition of Calculus balances between clear explanations and rigorous approach which increases students’ conceptual understanding of mathematics and its practical application. MyMathLab is a personalised interactive learning environment which gives you an opportunity to master the key concepts of mathematics and statistics at your own pace. You will find the code to unlock the learning environment with this access kit. 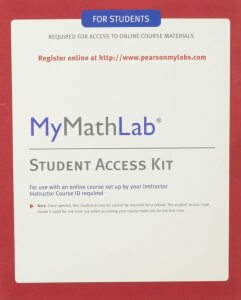 Insert your CourseID provided by your instructor and the code within this access kit to unlock the learning environment. This product requires you to be registered in an instructor-led course. 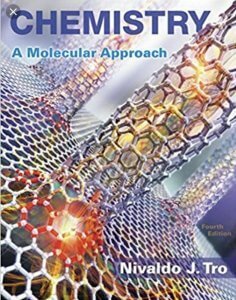 The Fourth Edition of the legendary text of Nivaldo Tro’s Chemistry concentrates on building Data Analysis and Problem-Solving skills for its Chemistry students. It gives explanation and examples of how to interpret and analyse data, apply the conceptual understanding of key concepts and quantitative reasoning to new situations. 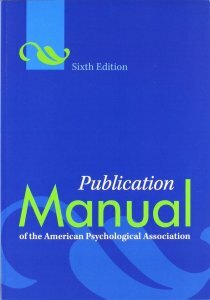 Categories: Uncategorized Tags: best buyback deals, Bookshelf app, booksrun, buy used textbooks, cheap college textbooks, cheap new textbooks, college life, eBook reader apps, ebooks, electronic vs paper books, eReader, rent college textbooks, rent used textbooks, technology, textbooks, The Pros and Cons of eBooks, university Author: Dana M.